Lida Kindersley is a letter cutter and sculptor. Her life’s work and creative pre-occupation is with WRITING…writing, that is, in stone and glass, metal and wood. The work is done with hammer and chisel, avoiding the use of machines. The marks take time and are timeless. The inscriptions – on buildings and tombstones, on plaques and sundials – aim at what Lida calls ‘perfection in the transmission of meaning’. 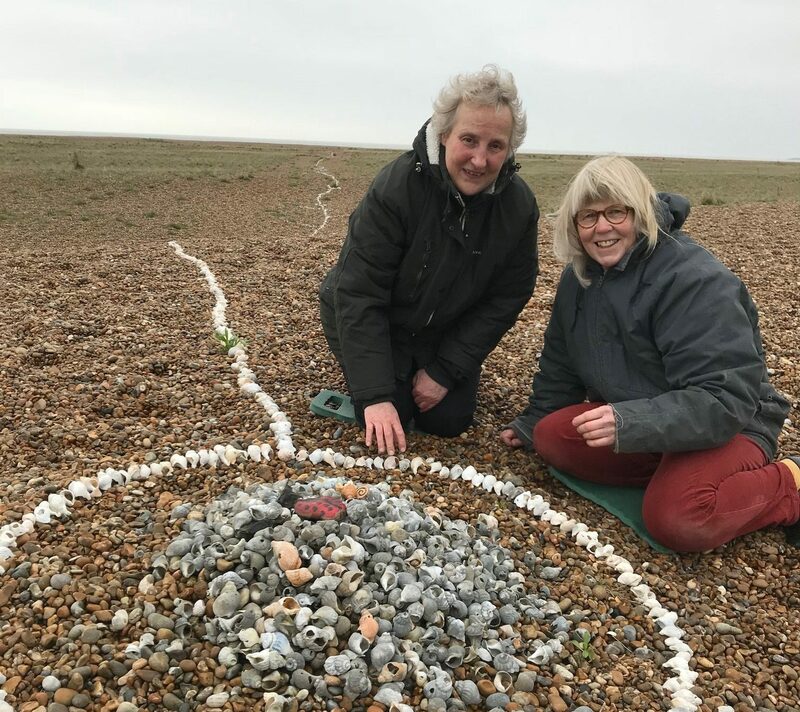 This is an evocative account of Lida’s work, framed by her more personal mark in the landscape – the shell line at Shingle Street, a simple, beautiful emblem of a friendship and the healing power of nature.